Be free of your phobia of dentists with Resolved! Hypnotherapy. Dental phobia? Hypnotherapy could kick its teeth in! Can hypnotherapy help with the fear of dentists? I’m asked this question quite often. 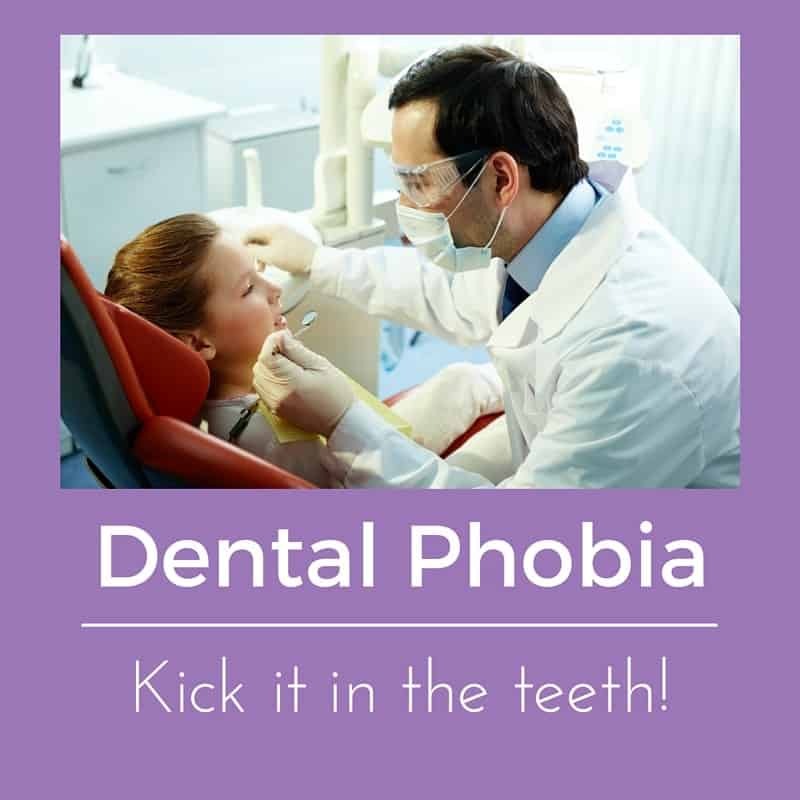 Dental phobia is probably one of the more common phobias and it’s easy to understand why. I very much doubt that anybody positively enjoys going to see their dentist. A sense of unease is perfectly natural and reasonable. Dental phobia, however, can leave people terrified at the very thought of such a visit. Do you suffer from the fear of seeing your dentist? Such a phobia doesn’t come without its costs. It can, of course, result in considerable pain and discomfort. I’ve worked with people who have ended up in constant agony as a consequence of untreated dental problems. If that’s your issue then you’ve come to the right place. I’ve worked with people who have allowed their teeth to ruin their looks, such is their fear of visiting the dentist. It really needn’t be like that. The good news is that I’ve used hypnotherapy in Reading, Oxford, Wallingford, London and Thame for this issue and I can tell you, therefore, that hypnotherapy offers you a solution. Would you like to leave that phobia behind you, forever? Can you realistically hope to avoid a dentist forever? You know the answer already. Avoiding the dentist altogether is not a viable solution in the long term. Dental problems are far better prevented than cured and regular visits, as we all know, are essential. If people continue to refuse to visit the dentist then they’ll eventually end up there anyway. hey’ll be there in agony, for considerable surgical work and possibly at great expense. How do these phobias arise? The development of this phobia is generally down to one of two origins. Often the memory of a past dental trauma remains acute and led directly to a fear of dentists. This may have been due to a clumsy dentist who did some poor quality work which led to complications, a painful experience due to ineffective anaesthesia or a dentist who frightened you as a child. Someone (not a client) told me a story of how she was lined up with other children in a dental surgery, having to watch other children having their teeth examined, drilled and filled with no pain relief. It’s hardly surprising that she was utterly terrified and traumatised before she’d even reached the chair. The possible list of dental traumas is inexhaustible. Early experiences of dentistry (particularly if these took place before the advent of modern anaesthetics and child-friendly dentists) are frequent causes of this phobia. Hypnotherapy has helped plenty of people with horrid childhood experiences to let them go. You could too. The other common means of developing this phobia is by acquiring it from a parent. Young children will often accompany their mothers to the dentist and if the mother shows agitation before her appointment then this will make a solid impression upon the child. Children are hyper-alert to their parents’ emotions. Fear is a very quick teacher indeed! People of older generations may have suffered the shock of seeing their own parents have their teeth pulled out, all at once. My own grandfather, for example, had his teeth taken out in his twenties. It was just seen as being easier to have dentures than to put up with the pain of decay and primitive dental interventions. I should imagine that he looked a sorry sight when they were all removed at the same time. Seeing your parents with no teeth, bloodied gums and in considerable pain must have been awful for those who witnessed it. 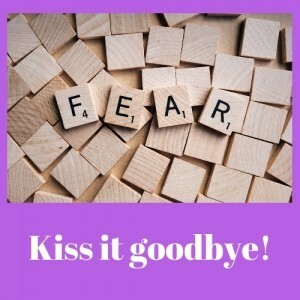 The good news is that your brain invented this fear and your brain contains the solution too! How can hypnotherapy help you overcome the fear of dentists? Hypnotherapy and hypno-psychotherapy can free you of your phobia. I can’t promise that you’ll skip merrily onto the dentist’s chair, for that wouldn’t be natural. You could, however, come to face your dentist with confidence and ease. In most cases such a phobia can be resolved within a few sessions. When you’re confronted with the dentist your mind tries to cause you to escape what it has learned is a terrifying prospect. The anxiety rises in an attempt to convince you to leave. Your mind is taking the feelings associated with an old memory and is replaying them in the present. 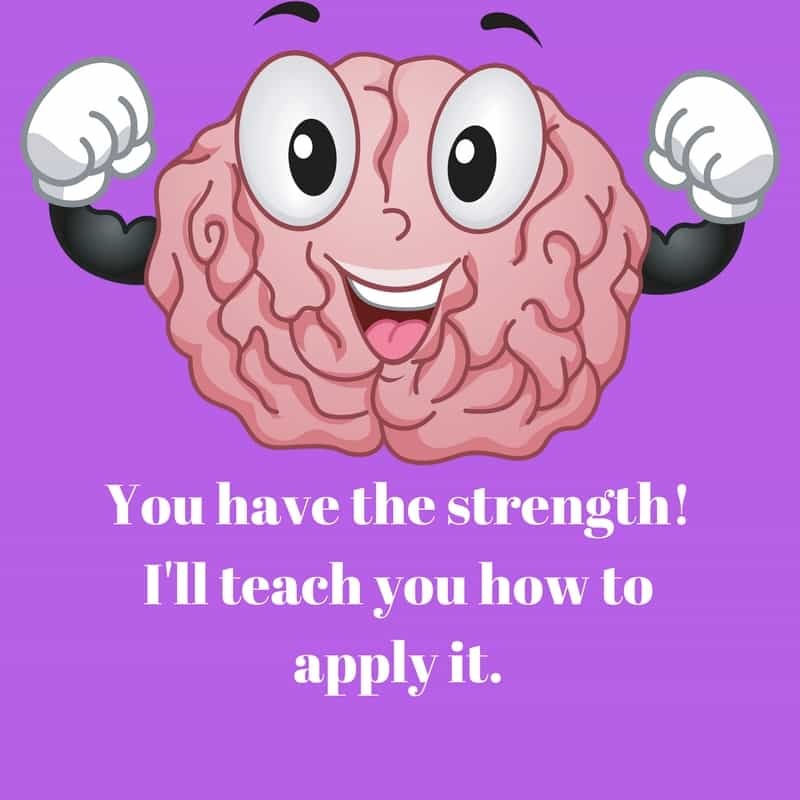 It’s really trying to help you! In an unhelpful way. 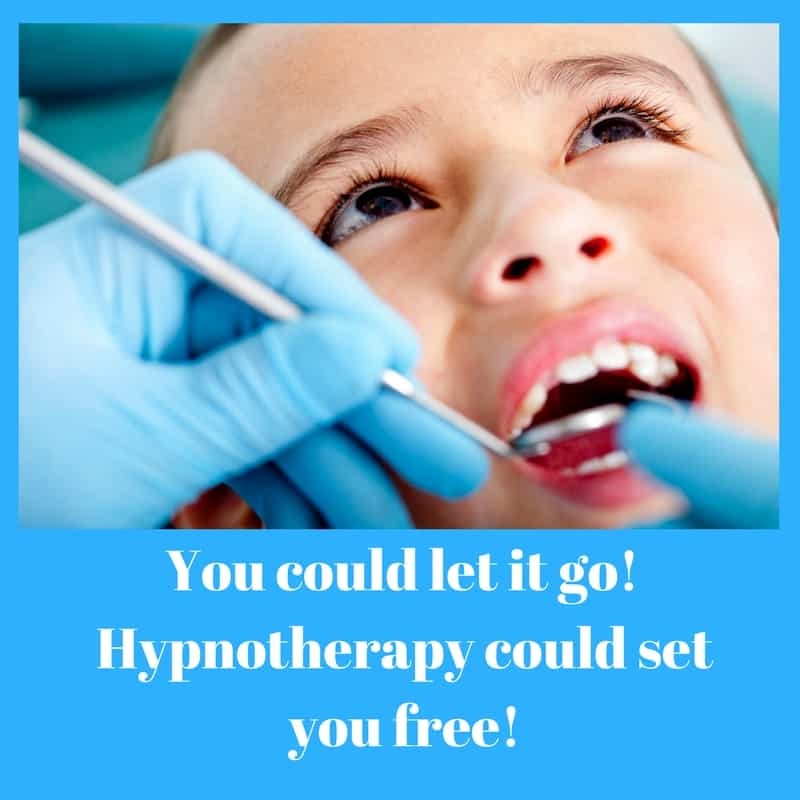 Hypnotherapy could help you to let go of dental phobia, once and for all. I’ve seen clients reduced to tears at the very thought of having their teeth looked at. They managed to let their phobia go. You could too. Give me a call and we could discuss how hypnotherapy for the fear of dentists could help you too. 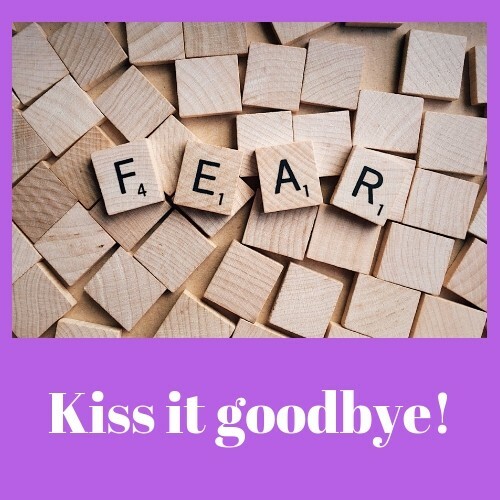 Hypnotherapy for dental phobia can take the feelings of confident calmness in one area of your life and super-impose them upon an imaginary scenario of visiting the dentist. You can use the power of your imagination to rob the memory of its power to affect the present. 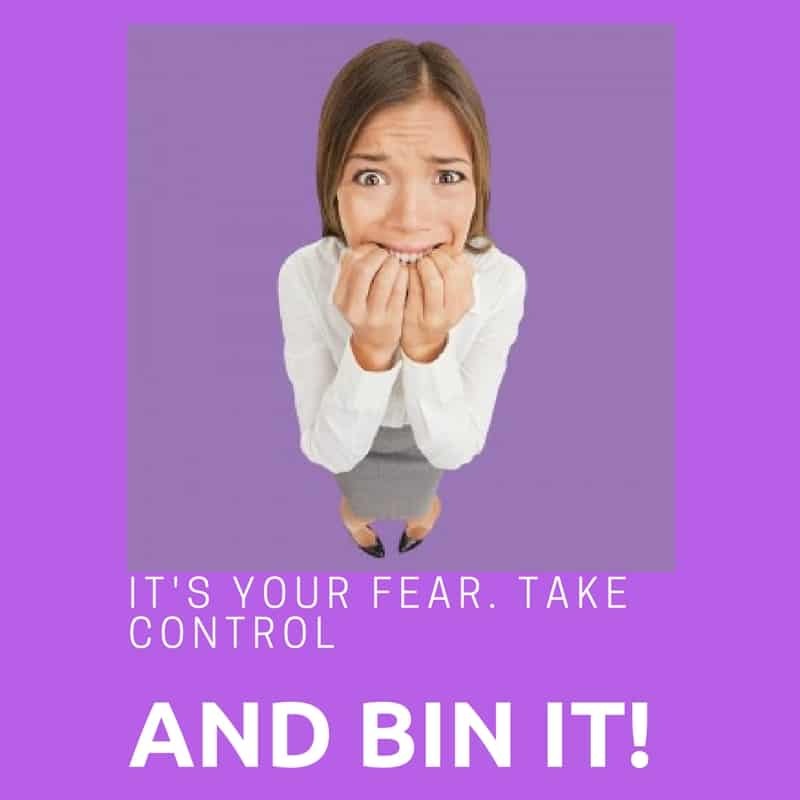 Hypnotherapy could help you to take the traumatising memory (what we call the ‘sensitising incident’) and reframe it so as take away the fear. Hypnotherapy can help you to convince the anxious part of your mind to let go of its fear. There’s any number of ways in which hypnotherapy could help you to unleash the power of your mind. Remember your brain created that fear. It can undo it too. Your imagination is so incredibly powerful. The very existence of your phobia proves that to be true. Learn to harness that strength but to move that fear in the opposite direction. Learn to use it in order to feel calm and confident when you go and have your teeth looked at. People in Reading, Oxford, Wallingford and Thame are now enjoying better dental health because hypnotherapy helped them to lose their fear of dentists. You could be next! It’s certainly worth the cost of a ‘phone cal to find out, isn’t it? If you’d like to learn more then please get in touch to learn more about hypnotherapy and its efficacy with phobias. You could call me on 07786 123736 / 01183 280284 / 01865 600970 / 020 7193 9331 , email me at paul@resolvedhypnotherapy.co.uk or use the contact form below. I look forward to hearing from you.